Easily make anything mobile! 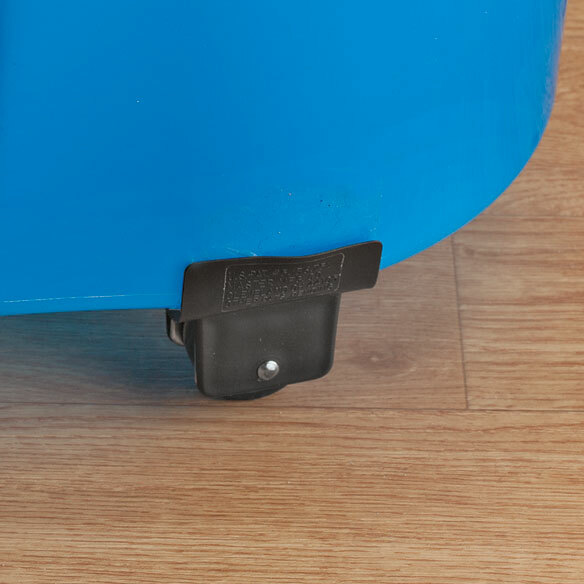 Roll heavy items easily with these self adhesive instant wheels. No tools needed; just clean, peel and stick. Specially-formulated adhesive bonds permanently and holds tight. 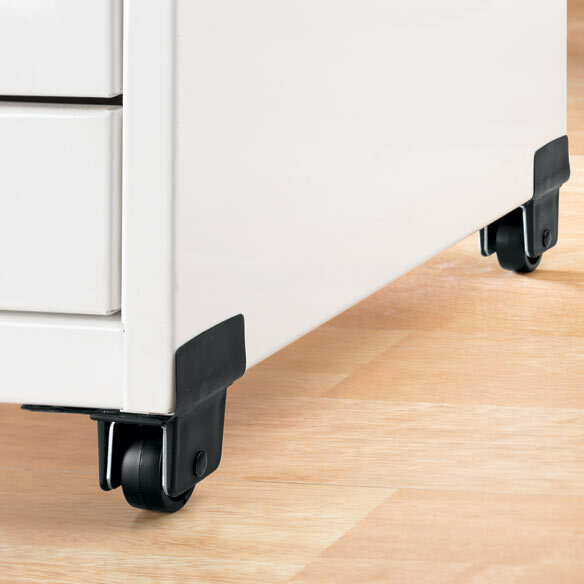 Instant wheels are great for moving bookcases, file cabinets, tool chests, audio/video stands, safes and more. 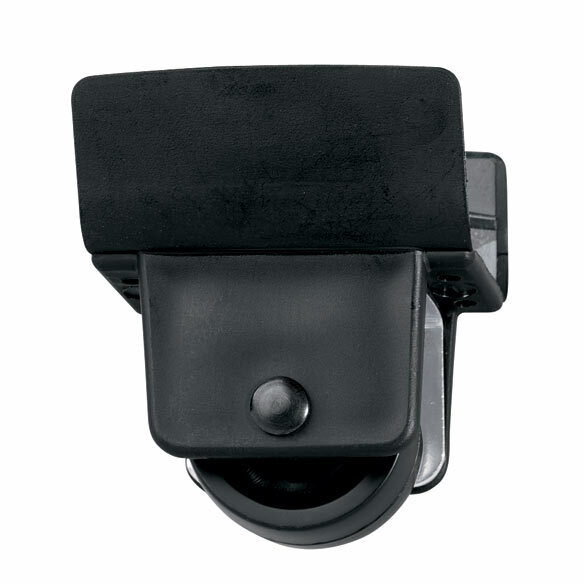 4 self adhesive wheels; supports up to 250 lbs. Includes detailed instructions, cleaning wipe and sand-paper. Made in USA. easier for me to move a desk. They work well, are hard to find, and EC has the best price! What more can I say. I bought these for more ease in moving filled bucket around. the work fine. I have gone thru the hassle of installing wheels on several household items and it is extremely difficult at times. It seems that these "instant" wheels are not only easy to install but sturdy as well. I chose this to put on the bottom of my clothes hamper. I need it for my mop bucket. I purchased the wheels to put on the clean spin mop bucket so it can be moved easily. Because it is what I need. I have the floor cleaner bucket and have to drag it over the floor. I wanted the wheels to the bucket so that I can move it around easily. My Mom wants wheels for her spin mop bucket. Says "adhesive bonds permanently" -does this mean they can't ever be removed for use on another item? BEST ANSWER: I was not pleased when I saw that these were adhesive, and flimsy plastic. I tried to return them but I missed the return date; so I was stuck with them. I had a big concern because the sides are only plastic not very strong. So in order to use these I had to buy some steel brackets, that my son cut down to fit, and he reinforced the flimsy plastic sides with these steel braces. Now I have not tried to move the bureau since he did this, so I can't say how well his idea worked or did not work. I myself will never buy these again. But as to your question about removing them, I really can't say, because I haven't tried. Sorry I can't help you; but I hope I've helped someone else who might be thinking about buying these. Unfortunately I could not use them on any of the items I needed them for so they sit in the garage.